Collected here for your use are resources that can help you with your immediate marketing needs. For more in-depth requests, please contact our office directly by calling 404.471.5430. Welcome members of the media. 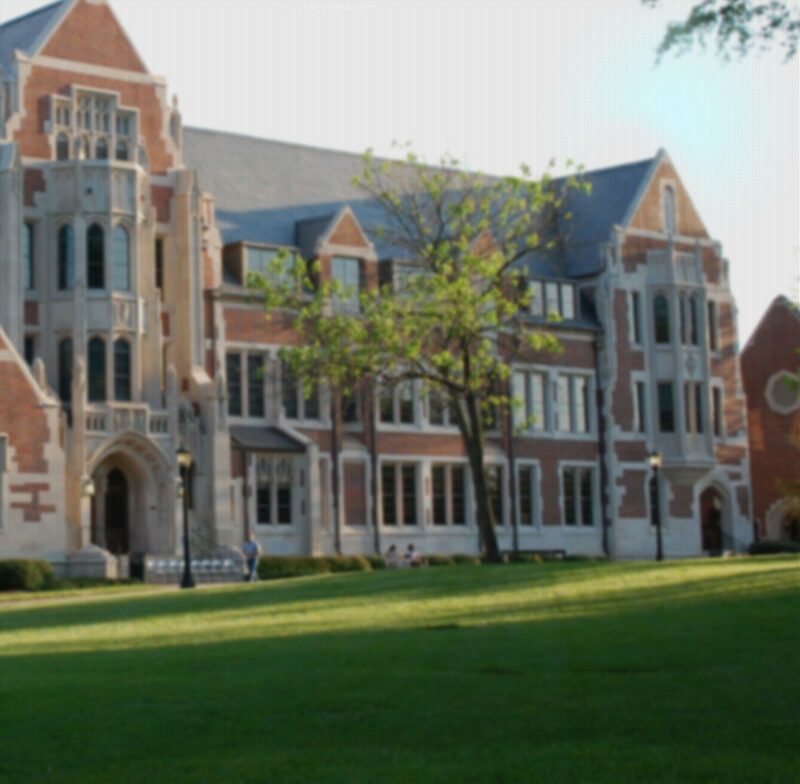 We appreciate your interest in Agnes Scott and welcome your requests. If you need information that is not available on our website, please contact Danita V. Knight, Vice President of Communications and Marketing at 404.471.6484 or dkinight@agnesscott.edu, or Nicholyn Hutchinson, Executive Director of Communications and Marketing, at 404.471.6171 or nhutchinson@agnesscott.edu. Learn about the manner in which the college communicates with students, faculty and staff in case of an emergency or crisis.